We believe Rudy Project sunglasses, helmets and goggles are the best in the world from a material, design and workmanship point of view. But words are cheap! 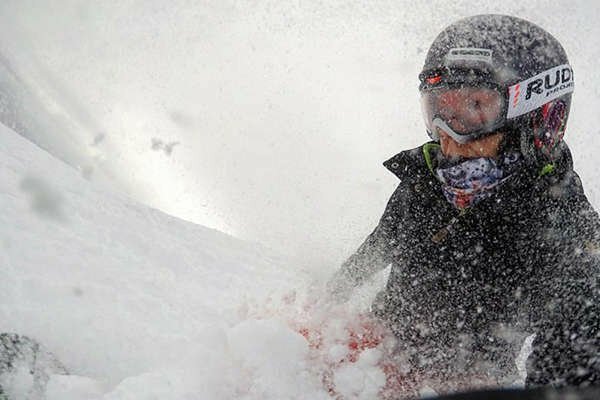 To back it up, we have an industry leading 1 year scratch replacement program on our Rx lenses, 3 year warranty against manufacturer's defects on our sunglasses, helmets and goggles as well as a REPLACEMENT LENS GUARANTEE that allows you to replace damaged plano lenses for a nominal shipping and handling fee. Rudy Project Helmet Warranty- Enjoy the “Best Helmet Warranty on the Planet™"
Every single Rudy Project helmet bought in North America is covered by a Crash Replacement Guarantee for up to 6 years, as well as up to 3 years against manufacturer defects and workmanship. Athletes who take a spill in their Rudy Project helmet up to six (6) years after date of purchase from an authorized Rudy Project dealer will be offered a substantial discount off a replacement helmet, as well as a bonus free shipping offer for the replacement helmet within the continental U.S. and Canada. Please send inquiries to support@gorace.pro, with subject line: Helmet Crash Replacement. Our customer service will be happy to help with verifying date of purchase from an authorized Rudy Project dealer in North America. 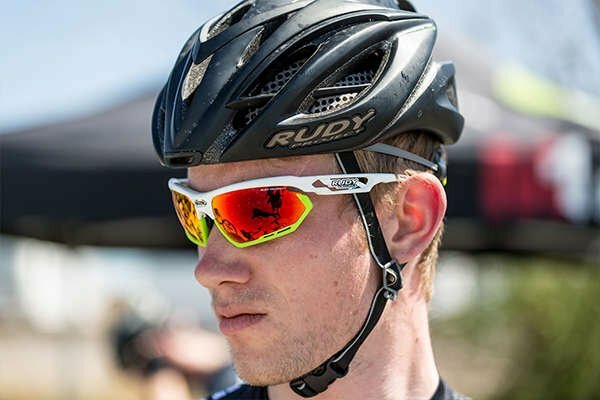 Rudy Project helmets are warranted by Rudy Project North America for three (3) years from date of purchase against defects in materials and/or workmanship. Rudy Project North America will replace or repair at our option, with proof of purchase, any Rudy Project helmet found to be defective during the warranty period. For this warranty to apply, purchases must have been made in the United States, Canada or the Caribbean from an authorized Rudy Project dealer and proof of purchase is required. Purchase made online through unauthorized dealers and/or auctions (i.e. eBay) are NOT covered under our warranty. Only authentic Rudy Project products will be warranted. This warranty shall not apply to any defects or damage caused by improper or unreasonable use of the products. All warranties that are implied by law are also limited for three (3) years from the date of purchase. Some states do not allow limitations on how long an implied warranty lasts or do not allow the exclusion or limitation of incidental damages, so the above limitation may not apply to you. This warranty gives you specific legal rights, and you may also have other rights which vary from state to state. Rudy Project goggles are warranted by Rudy Project North America for three (3) years from date of purchase against defects in materials and/or workmanship. Rudy Project North America will replace or repair at our option, with proof of purchase, any Rudy Project goggle found to be defective during the warranty period. For this warranty to apply, purchases must have been made in the United States, Canada or the Caribbean from an authorized Rudy Project dealer and proof of purchase is required. Purchase made online through unauthorized dealers and/or auctions (i.e. eBay) are NOT covered under our warranty. Only authentic Rudy Project products will be warranted. This warranty shall not apply to any defects or damage caused by improper or unreasonable use of the products. All warranties that are implied by law are also limited for three (3) years from the date of purchase. Some states do not allow limitations on how long an implied warranty lasts or do not allow the exclusion or limitation of incidental damages, so the above limitation may not apply to you. This warranty gives you specific legal rights, and you may also have other rights which vary from state to state. The Rudy Project Plano Replacement Lens Guarantee (RLG) covers all lens damage (e.g., scratching) from use or activity on all RP Optic, Polar 3FX or ImpactX Lenses made by Rudy Project and mounted in products that are found in the current year's Product Catalog. (Excluding RX or Prescription lenses. See the next section for our Rx lens replacement policy) Through Rudy Project North America's Replacement Lens Guarantee (RLG), consumers can opt to replace scratched lenses for a nominal processing fee directly through Rudy Project North America. The Rudy Project Rx Replacement Lens Guarantee (RxRLG) covers authentic Rudy Project Rx lens damage from scratches, pits and chips for a period of one year from the date of purchase. Your replacement lenses must be remade in the same model sunglass, with the same lens material and with your original prescription. The Rx RLG may only be exercised one time within one year from the date of original purchase. 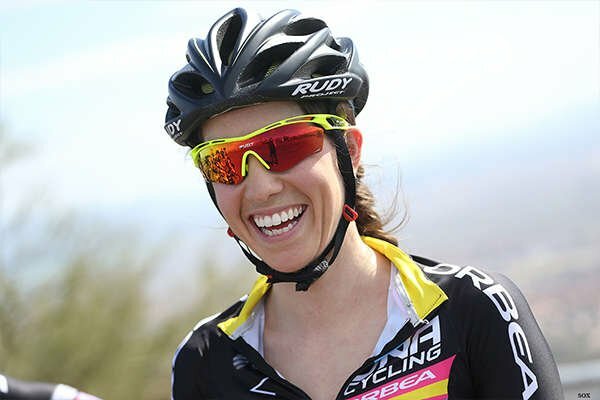 Through Rudy Project North America's Rx Replacement Lens Guarantee (RxRLG), consumers can opt to replace scratched Rx lenses directly through Rudy Project North America for up to one year after purchase. The Rudy Project Rx Sport Reader Replacement Lens Guarantee (RxReaderRLG) covers authentic Rudy Project Rx Sport Reader lens damage from scratches, pits and chips for a period of one year from the date of purchase, subject to the terms and conditions described on the claim form provided here. 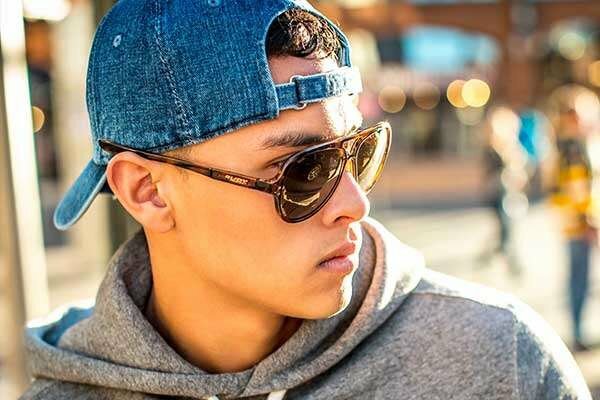 Your replacement sport reader lenses must be remade in the same model sunglass, with the same lens material and with your original prescription. The Rx Sport Reader RLG may only be exercised one time within one year from the date of original purchase. Through Rudy Project North America's Rx Reader Replacement Lens Guarantee (RxReaderRLG), consumers can opt to replace scratched Rx Sport Reader lenses for a fee of $49.99 directly through Rudy Project North America for up to one year after purchase.